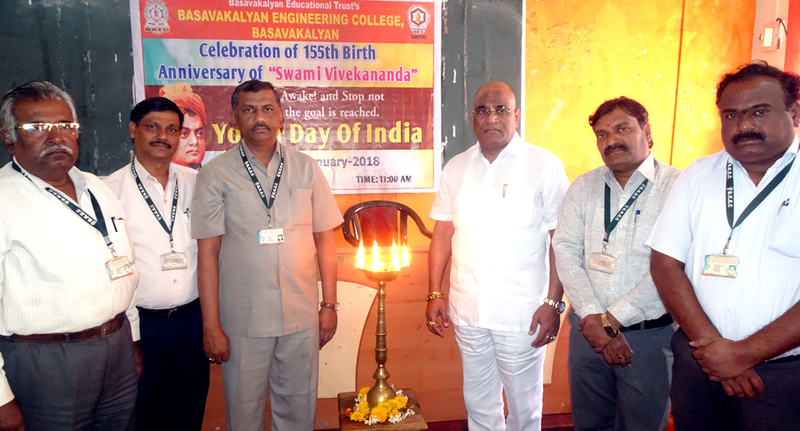 Celebrated 154th Birth Anniversary of Swamy Vivekanand Jayanti as National Youth Day on 18-Jan-2017. 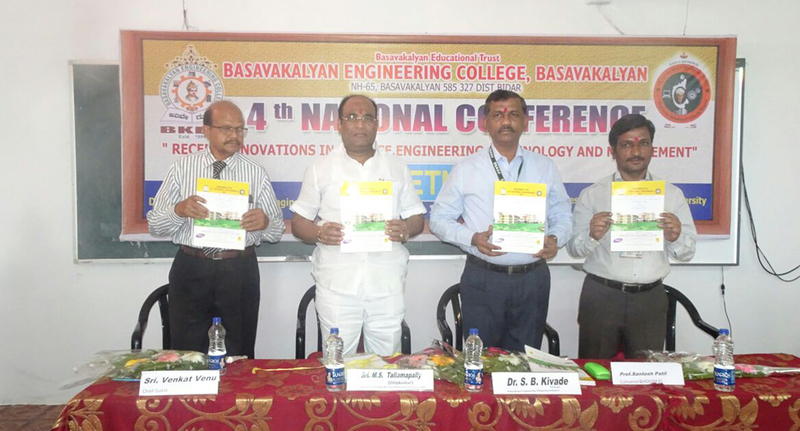 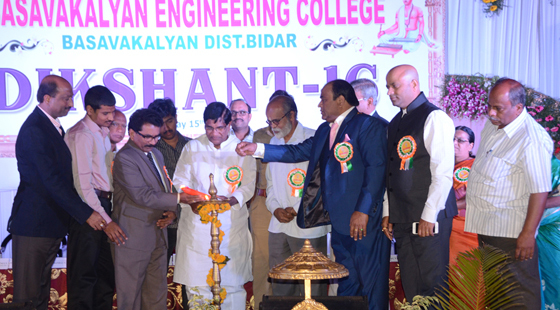 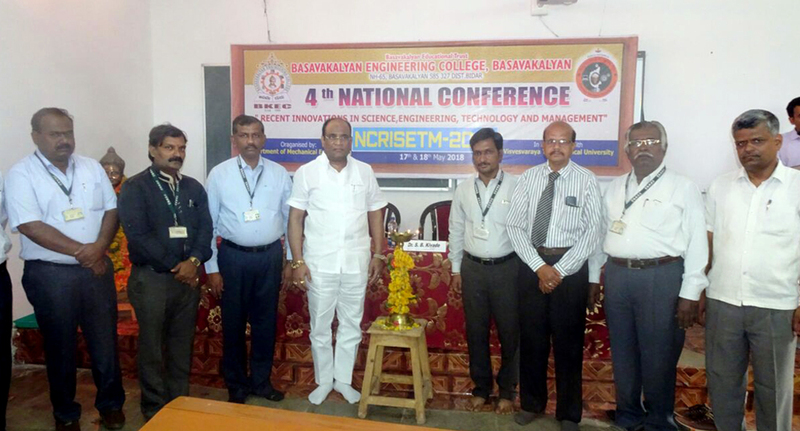 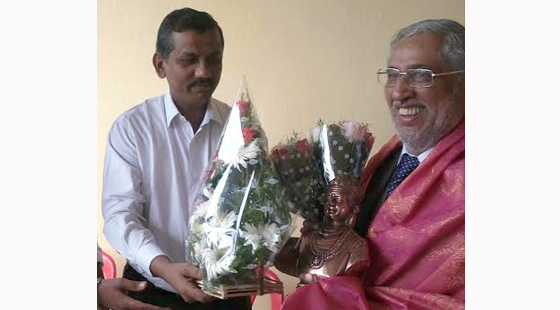 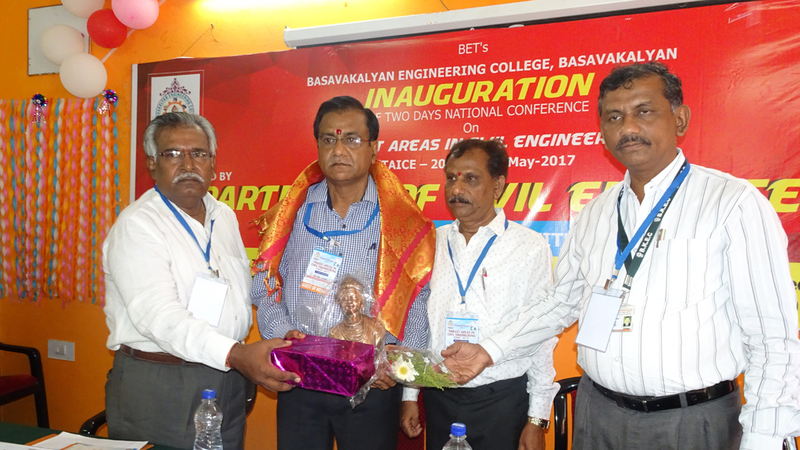 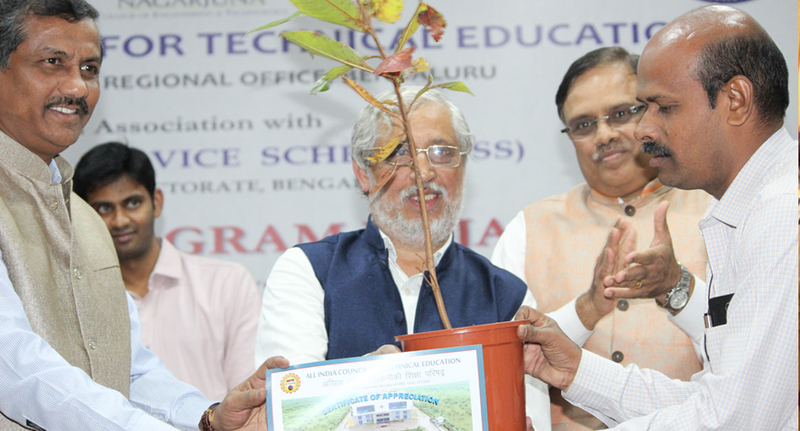 "Felicitation to Dr. M M M Sarcar Vice-Chancellor JNTU Anantapurum Andra Pradesh"
2ndNational level conference on recent Advances in Engineering & Technology (NCRAT-2017), Organized by E&CE Dept on 27th & 28th May 2017. 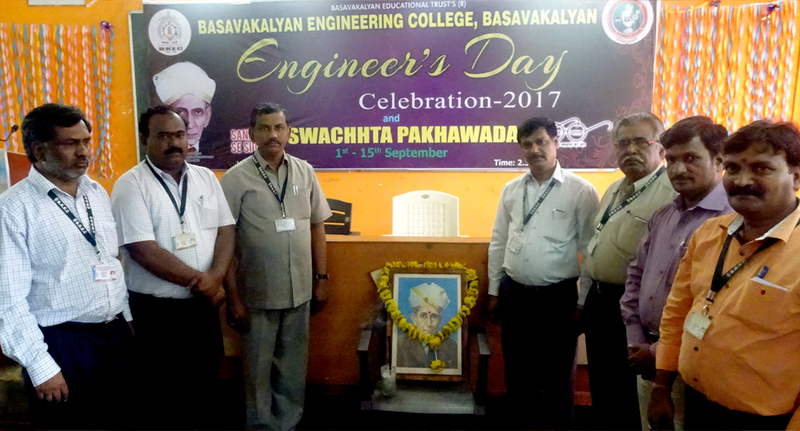 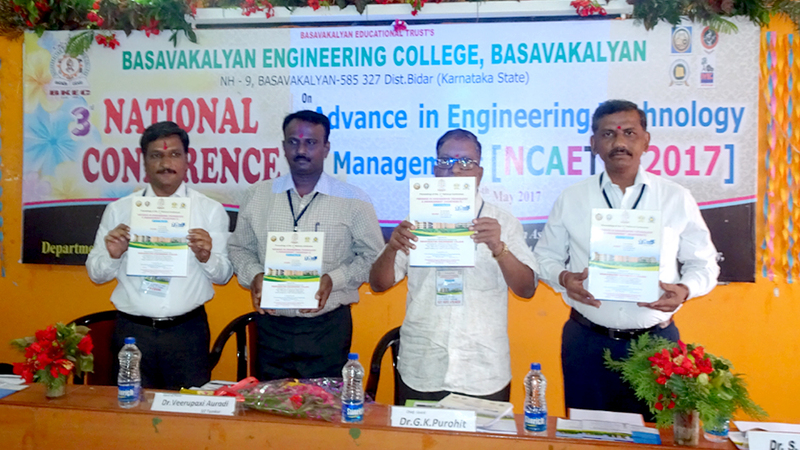 "Engineer's Day celebration and Sankalp Se Siddhi SWACHHATA PAKHAWADA on 15-09-2017 @BKEC Basavakalyan "
Celebrated 155th Birth Anniversary of Swamy Vivekanand Jayanti as National Youth Day on 12-Jan-2018. 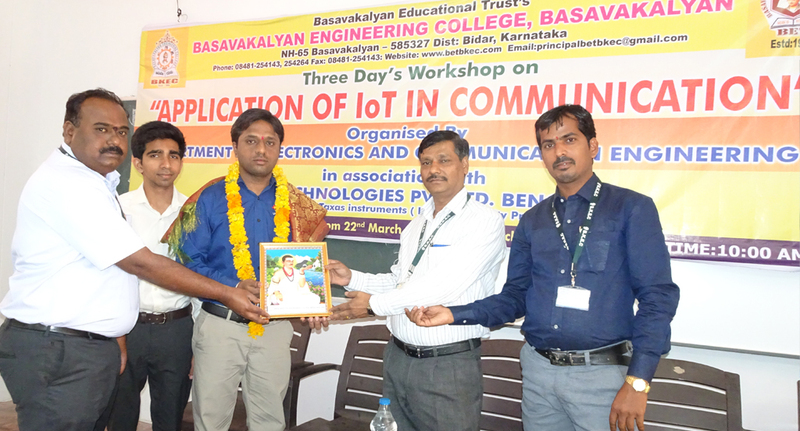 Department of ECE organised three days workshop on "APPLICATION OF IoT IN COMMUNICATION" in association with Edgate technology,Bangalore, on dated 22,23&24 March 2018. 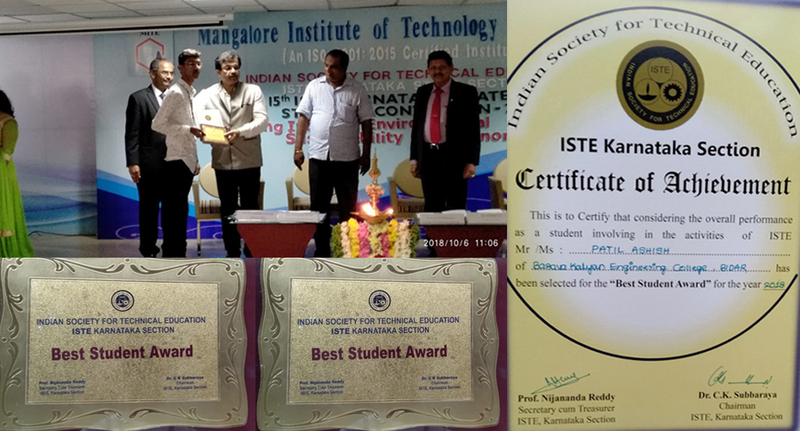 Mr. Patil Ashish Student of BKEC has bagged "BEST STUDENT AWARD" by Indian Society for Technical Education(ISTE) Karnataka Section. 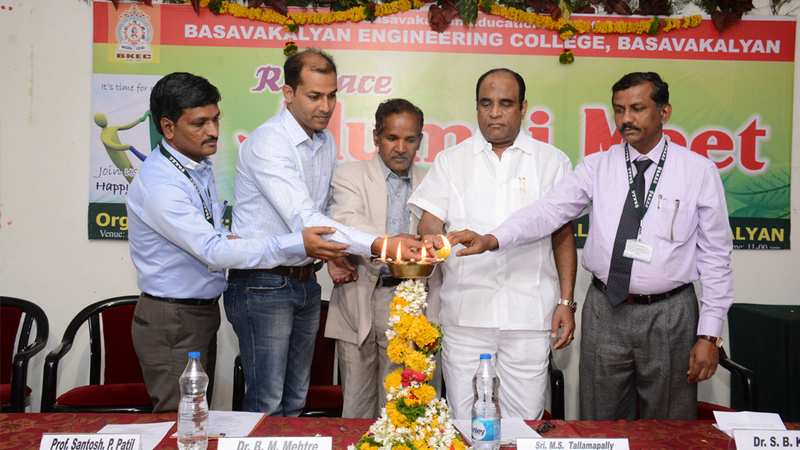 "In the view of Birth Anniversary of Missile Man Dr.A.P.J. 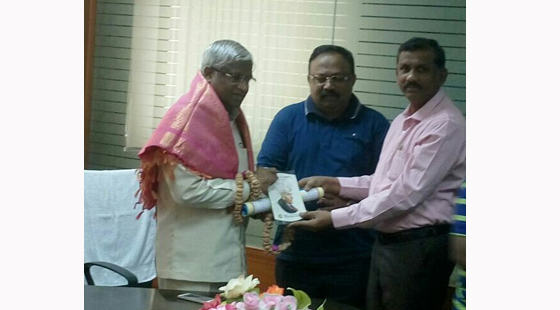 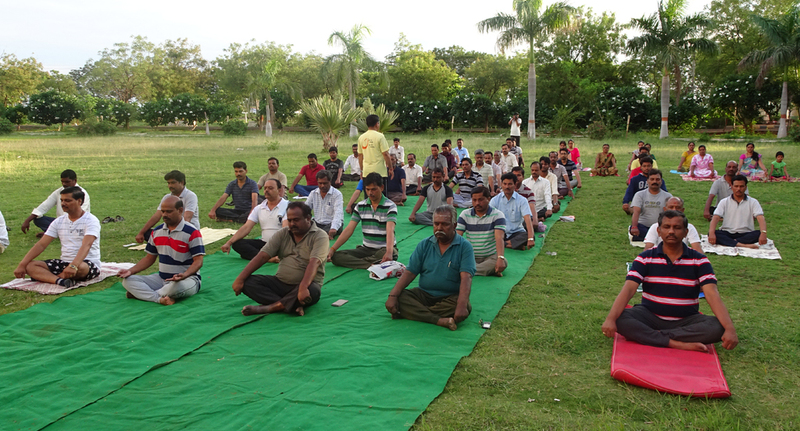 Abdul Kalam"
MARATHON RUN FOR A3 (Arise(Ekata),Awake(Education),Aware(Swachta)15-10-2018.